The NSW Children’s Services Forum have joined together to have a political forum prior to the 23rd March election. The forum will be held at Doltone House, Hyde Park, 181 Elizabeth St, Sydney, Monday 11th February. 6 pm to 8.30 pm. Minister of Early Childhood Education, Sarah Mitchell and Shadow Minister of Early Childhood, Kate Washington, will be in attendance. A greens representative has been invited however this has not yet been confirmed. The event is free. Canapes and refreshments will be available on arrival. Merry Christmas to all Early Childhood Australia members and friends. Enjoy reading the attached December Newsletter. It looks terrific. 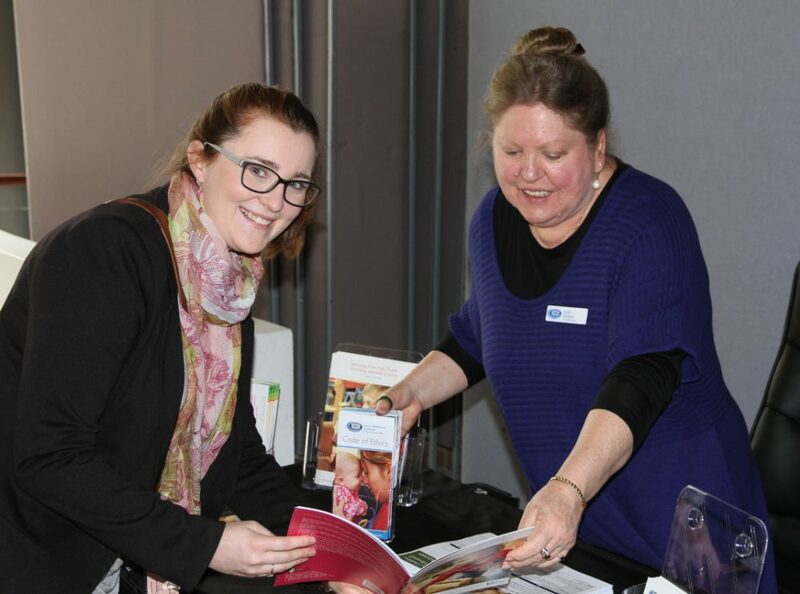 The NSW branch of Early Childhood Australia is donating six scholarships to eligible people working in the Early Childhood Field. The scholarships are for full registrations plus part payment of accommodation and travel. There are 6 scholarships available. However you had better be quick applications close Thursday 17th May at 9am.